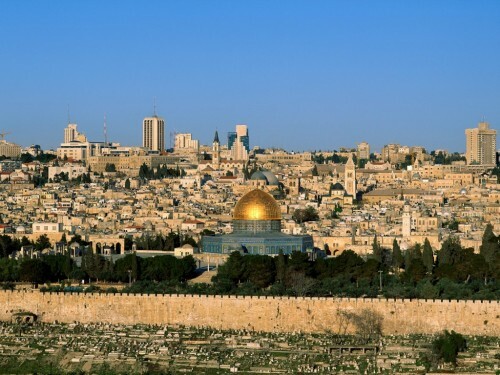 Cheap flights from Poland to Israel: Tel Aviv for €61! Wizz Air offers 20% discount on all their flights for members of Wizz Discount Club today and you can use this offer to book flights for awesome prices! Return flights from Warsaw or Katowice to Tel Aviv in Israel are available for only €61 / 258 PLN!